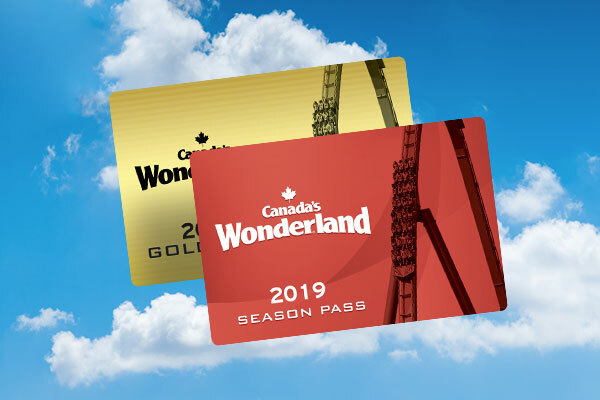 This week, our new dive coaster connected two distant Canadian provinces in a fun social media message swap, that amounted to my issuing a special invitation to front row seats on Yukon Striker this spring. 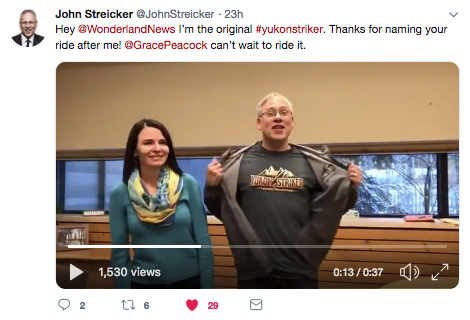 The Yukon’s Minister of Community Services, John Streicker and Minister of Tourism and Culture, Jeanie Dendys on Wednesday posted a video to Twitter and Facebook thanking Canada’s Wonderland for naming its new record-breaking dive coaster after Streicker (pronounced ’Striker’). The minister unzipped his sweater to show his Canada’s Wonderland ‘Yukon Striker’ T-shirt underneath, given to him by a friend. They said they hoped to get an invite to Yukon Striker’s opening and helpfully suggested if we have any more rides that need naming, ‘Yukon Dendys’ is a good idea. I was too happy to oblige (on the invitation… future ride name taken into consideration). 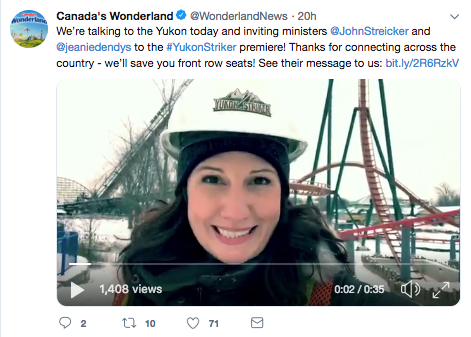 Later that day we posted our video reply thanking them for the message and I explained our new coaster’s connection to the Yukon - in name, but also as part of our new themed area, Frontier Canada. 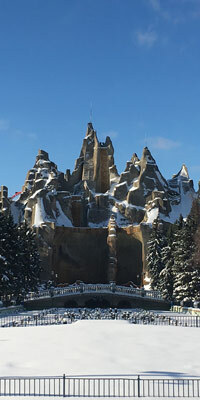 Themed to represent the Klondike Gold Rush in the Yukon, the section was one of the original five planned for the park’s opening back in 1981. I said we’d be honoured to have them as guests for Yukon Striker’s debut and I’d save them front row seats for that 90-degree drop. 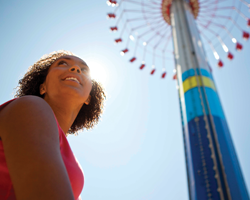 We can’t wait to hear what they think of the ride! 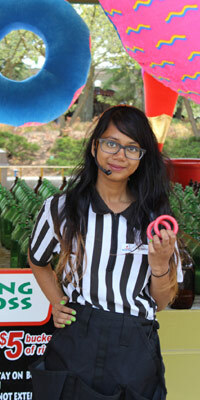 Looking For A Fun Summer Job? We're Hiring! 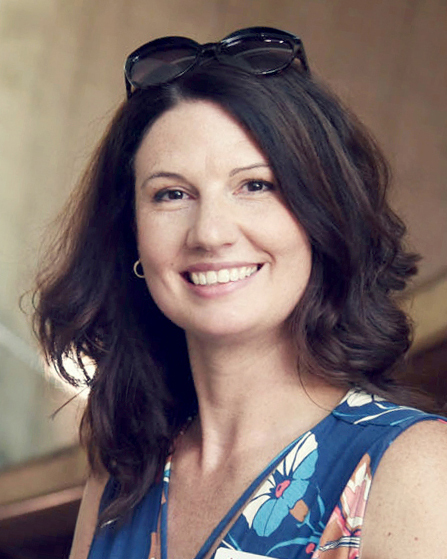 It’s a new year, which means a new season is on its way, creating a ton of new opportunities. 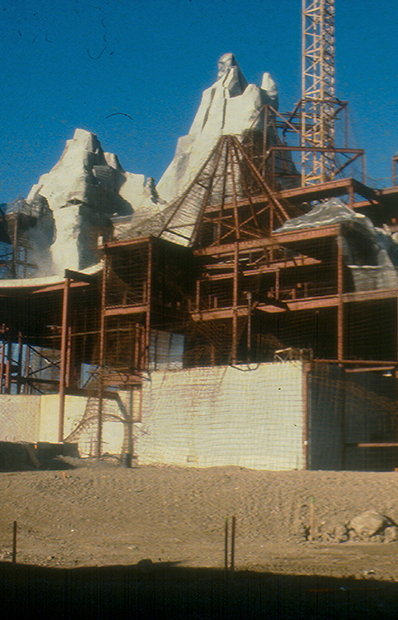 Just because the gates are closed, it doesn’t mean there isn’t a lot of work going on behind-the-scenes! Who said school was boring? 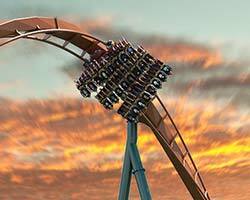 A trip to Canada’s Wonderland can not only be thrilling, but also educational! It’s that time of year! Time to get spooked at Camp Spooky at Canada’s Wonderland. The kids haven’t visited Canada’s Wonderland yet this year, so when we got the invite to go we jumped on it. I love Halloween. 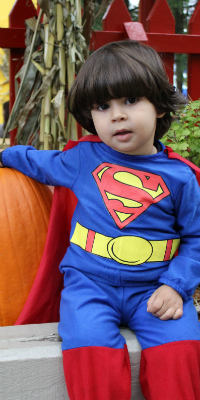 A day of costumes, candy, and creepiness. 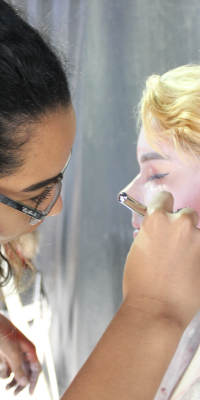 It is a fun time to bring children together to visit the generous homes in their local neighbourhoods, as well as a fun time for adults to get creative with masquerade balls aplenty. 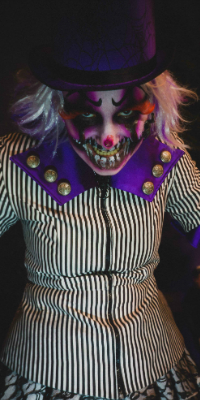 At Canada’s Wonderland, we have all your scary and creepy cravings covered with our annual Halloween Haunt event. Once you enter the Park after 7 p.m. on weekends, there are over more than 700 monsters and creatures that sneak into your personal space, praying on your deepest fears, and eager to hear your loudest, most blood-curdling screams. 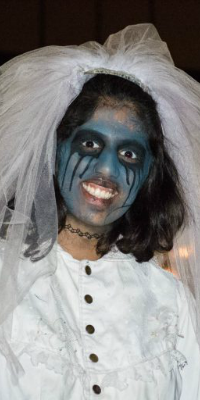 Blood, blood and more (fake) blood… Canada’s Wonderland’s annual Halloween Haunt attracts not only daring visitors from across Toronto and the GTA, but also all kinds of zombies, ghouls and menacing monsters. 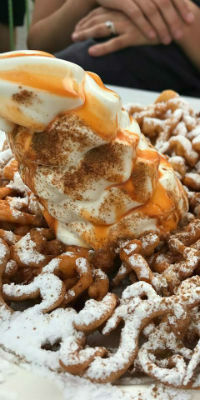 Canada’s Wonderland’s annual daytime Halloween event, Camp Spooky, takes place during weekends from September 30 - October 29, and is located in KidZville and Planet Snoopy areas. 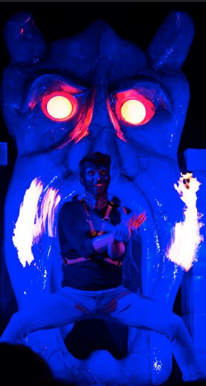 Halloween Haunt is Canada’s premier fall event that will terrorize your thoughts and infect your mind, long after you leave.